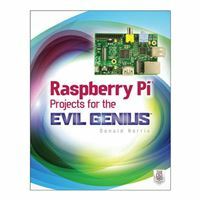 This wickedly inventive guide shows you how to create all kinds of entertaining and practical projects with Raspberry Pi operating system and programming environment. In Raspberry Pi Projects for the Evil Genius, youll learn how to build a Bluetooth-controlled robot, a weather station, home automation and security controllers, a universal remote, and even a minimalist website. Youll also find out how to establish communication between Android devices and the RasPi.Each fun, inexpensive Evil Genius project includes a detailed list of materials, sources for parts, schematics, and lots of clear, well-illustrated instructions for easy assembly. 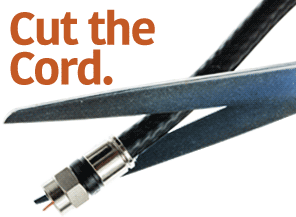 The larger workbook-style layout makes following the step-by-step instructions a breeze.